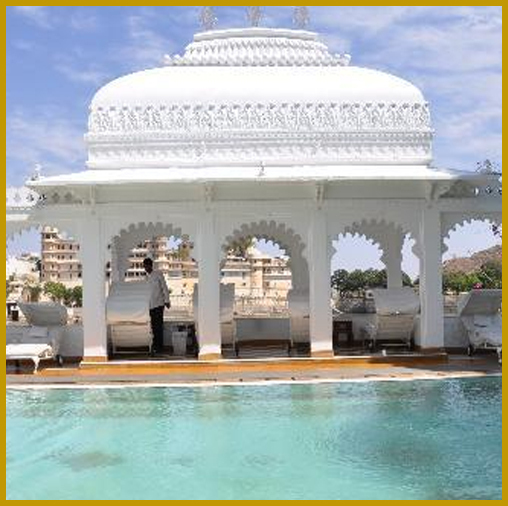 Udaipur Tourism & Rajasthan India Travel Guide - City of Lakes, Temples & Wonderful Traditions - Visit This Amazing City of Rajasthan & Spend Few Days in the Lap of Nature & Culture. 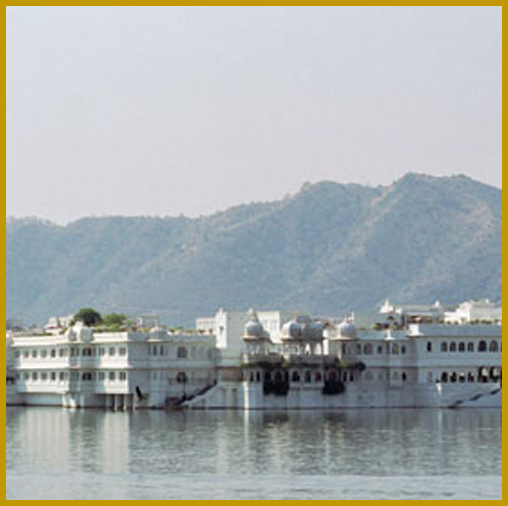 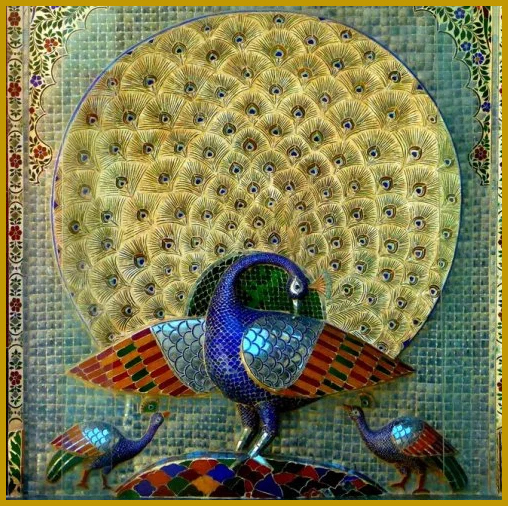 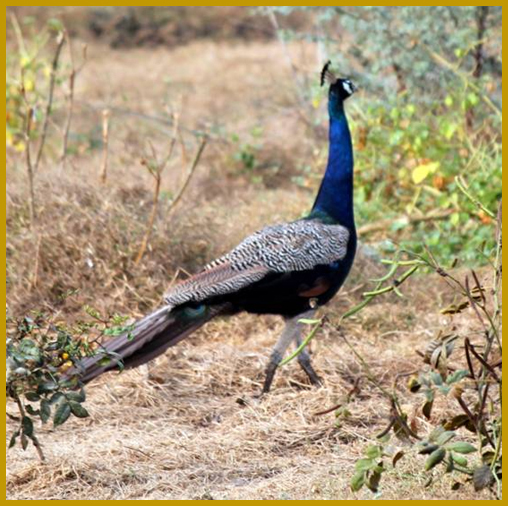 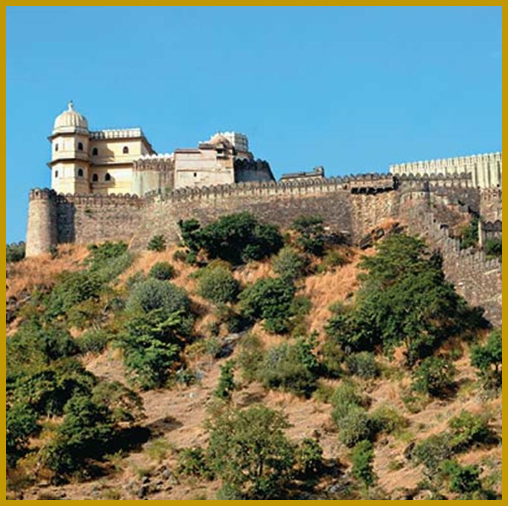 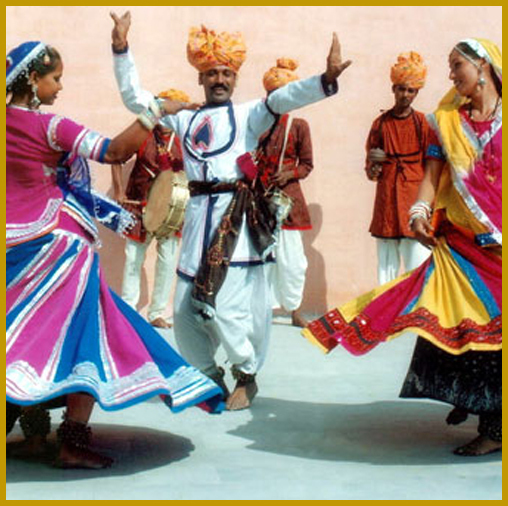 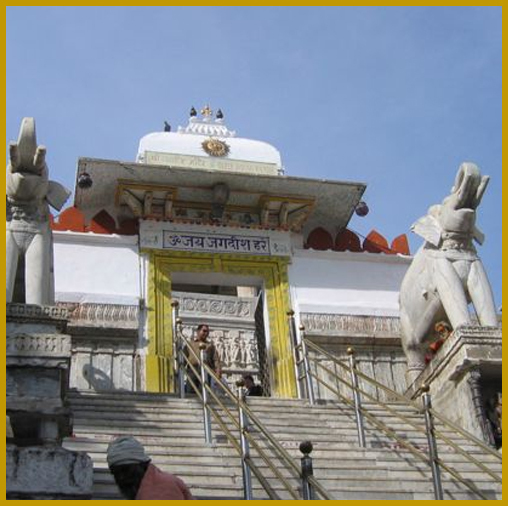 Travel Udaipur, Rajasthan & North India Guide For a Memorable Holidays of a Lifetime. 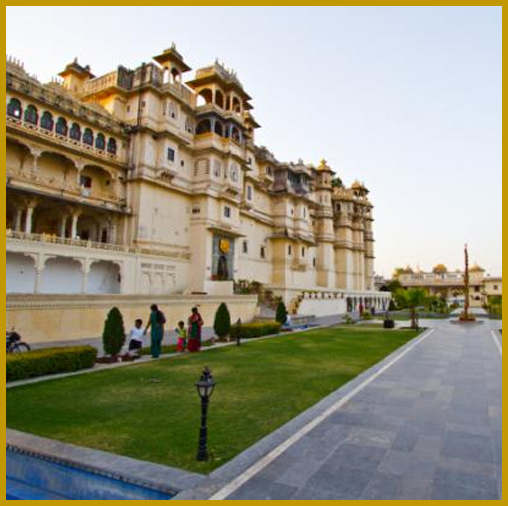 Find Travel Packages, Tour Operators & Hotels.